Comexi is a Spanish family company, founded in 1954 working in the flexible packaging conversion field. Comexi sells excellent quality machines for laminating, slitting, rotogravure printing as well as flexography and offset printers. The company is known for its focus in innovation and sustainability in industrial processes of flexible packaging. 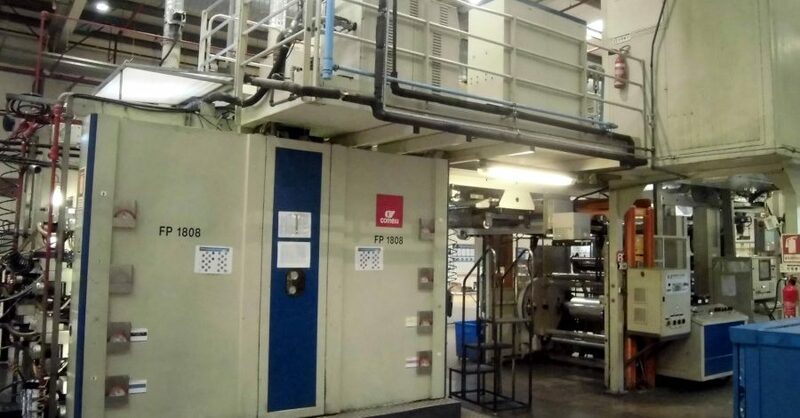 Euro Machinery is a Scandinavian leader in trading flexo printers flexible film machinery worldwide for more than 20 years, and we always have new offers for pre-used Comexi machines like Comexi KSC, Comexi Flexomaster, Comexi SLC, and many more machines in a good condition that can be seen in a production. Please contact us and we will help you to find the best solution for your company and lead you through the buying process professionally and securely.